Hair color is one of the easier ways to quickly change your look, but an entirely new hue can be intimidating — especially if you’ve never done it before. Although hair color techniques like balayage and ombré have taken precedence in recent years, we’re still smitten with good old-fashioned highlights. Taking a few pieces of the hair and dyeing them a shade lighter or darker than your natural one not only adds depth and dimension to your mane but also delivers the same head-turning impact of other hair color techniques. And with summer on the horizon, we can’t think of a better time to lighten things up… or down, depending on your mood. Ahead are some of the fiercest examples of highlighted hair modeled by a handful of famous ladies. Get the inspo you need to take the plunge below. If you’re thinking of a honey-blond ’do à la Beyoncé, create dimension by adding in a couple of different shades. 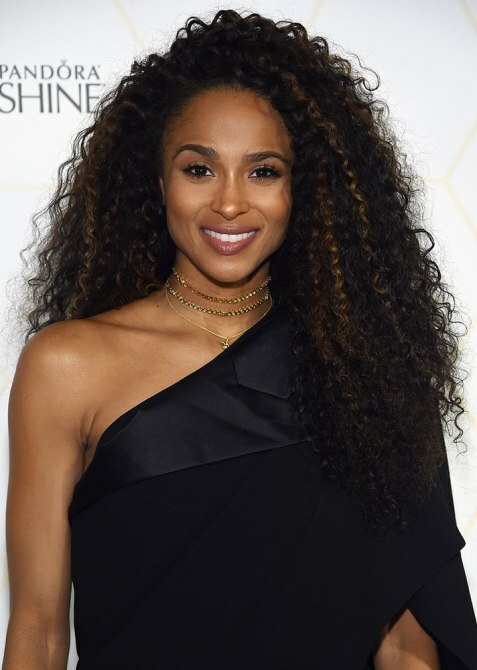 Curly brown strands with a hint of light brown took Ciara’s wild mane to the next level. If you’re going to go big, opt for neon-bright strands like Donatella Versace’s. A mix of thick and thin highlights, like the ones on Halle Berry, will brighten up sun-kissed skin. 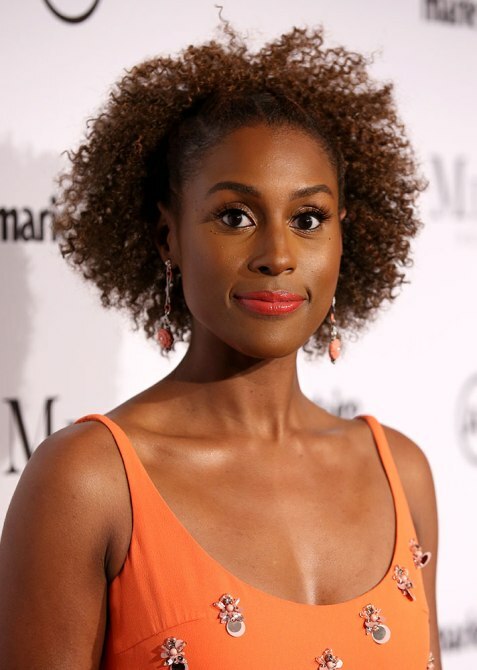 Even just a hint of hair highlights can keep fine, textured hair from looking flat; just ask Issa Rae. 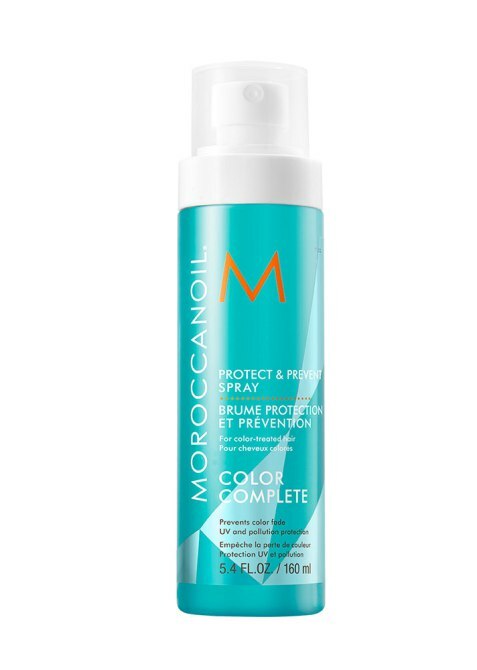 The brand’s new Color Care collection includes this leave-in spray formulated with enough antioxidants to protect strands against sun exposure and deliver hydration after a color treatment. Jennifer Lopez’s thick, blond highlights are beautiful inspo for anyone who wants to throw an ombré effect into the mix. Highlighted strands along the hairline, like the ones on Jessica Biel, brighten up the face. If you’re a blonde like Margot Robbie, highlighting your hair into different golden shades will have everyone convinced you spent a day at the beach. 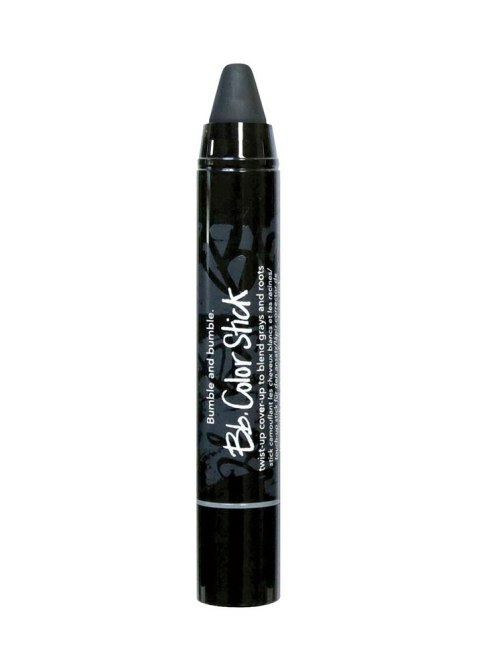 This velvety, dry fiber stick is key to covering up roots in between dye jobs. If you start with balayage but decide you want to break up the color, simply add highlights over it like Olivia Palermo. Take a bob from basic to runway-ready with just a few highlights, à la Selena Gomez. If you’re getting a protective style, choose hair in a variety of colors to create a highlighting effect similar to the one on Serayah. Who says you can’t sprinkle a super-short pixie with color? We love how Zoë Kravitz incorporated light brown into her dark-brown cut. 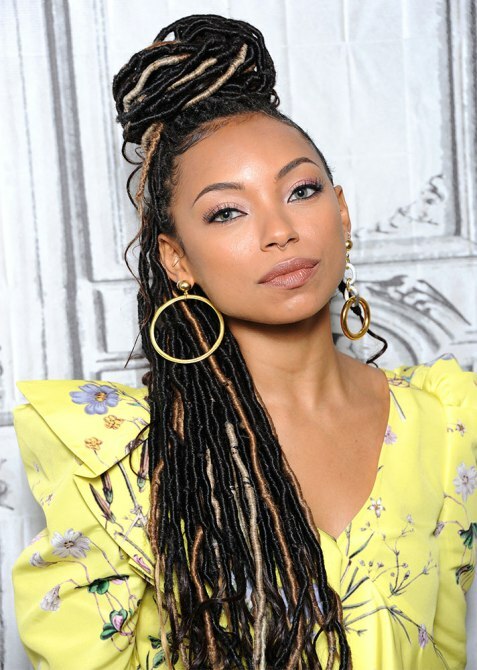 Logan Browning had the right idea when she amped up her brown faux locs with pops of blond and caramel shades. 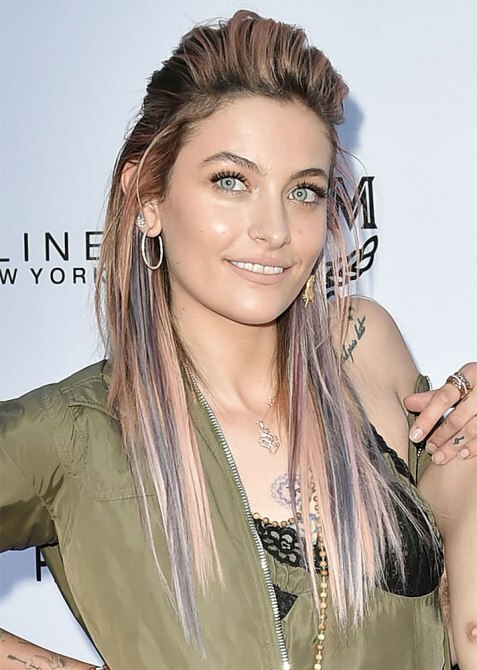 You can also channel your inner rockstar with brightly colored highlights like Paris Jackson. 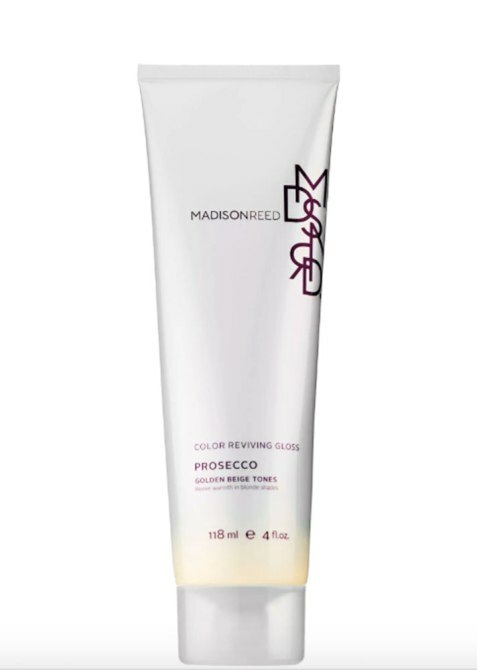 This gloss, with both transparent and color-specific options, refreshes faded color while adding vibrancy to hair. Chunky highlights may be so ’90s, but just one, as spotted on Whitney Port, can still look current and chic.